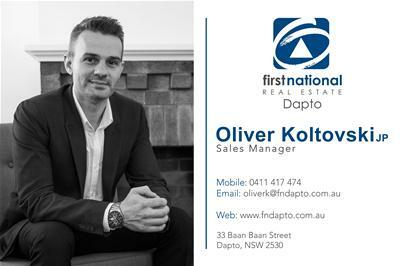 Oliver Koltovski of First National Real Estate Dapto is proud to offer a great opportunity to get into today's market. 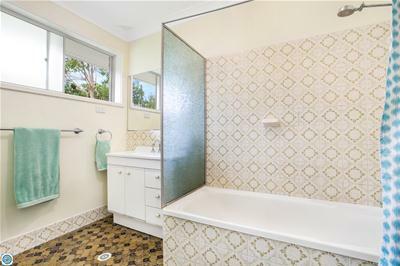 This property is perfect for first home buyers looking for a home to add their personal touches or investors looking to add to their portfolio. 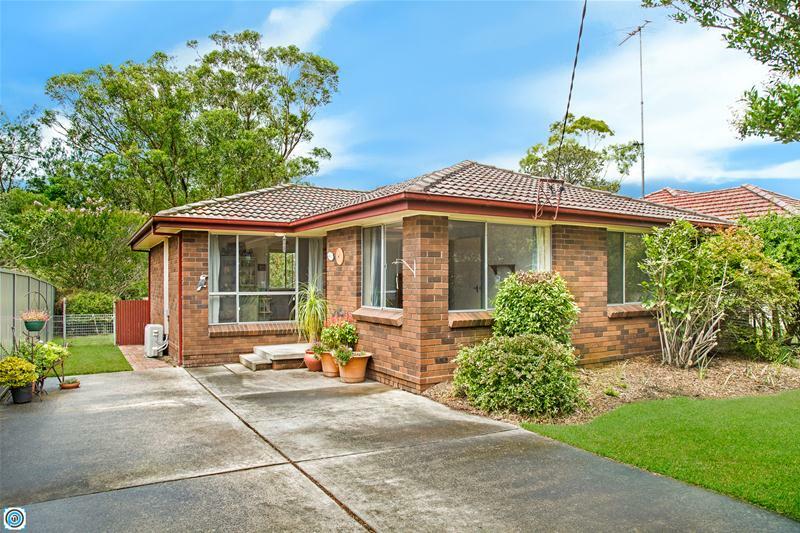 Ideally located in a quiet cul-de-sac in the ever popular suburb of Avondale. 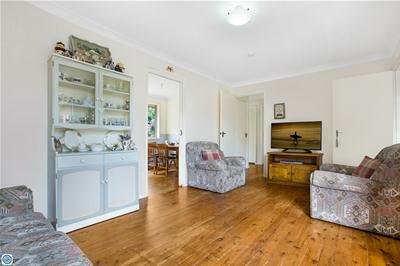 This original brick home features three bedrooms (built in wardrobe in master), bathroom with seperate toilet, internal laundry, original timber floors just waiting to be restored, split system air conditioning, NBN, large front concrete area for multiple cars, established gardens and direct access to a public reserve located across from the property. 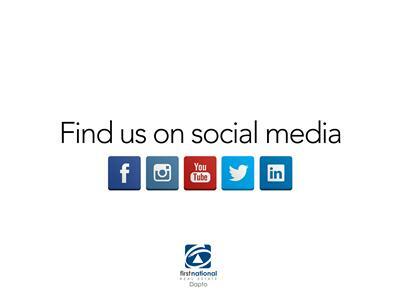 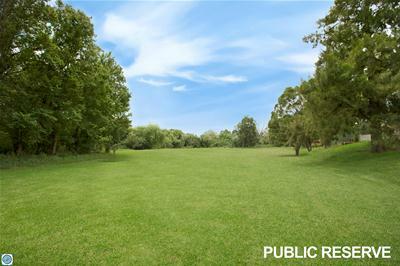 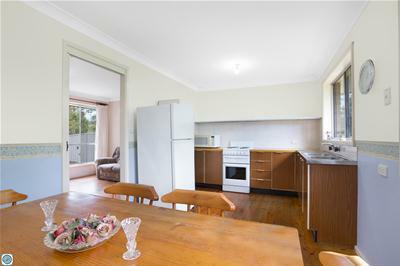 Perfect property for the first time and experience renovator or first home owners. 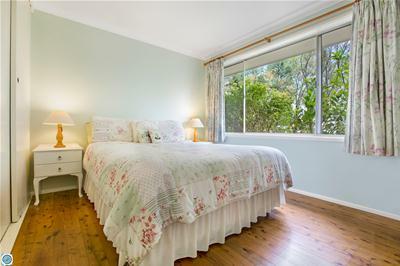 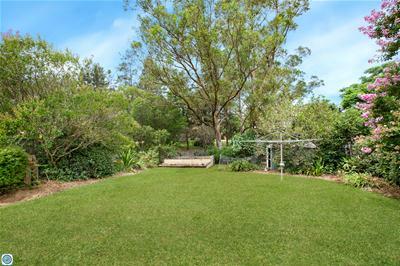 Located within minutes to Dapto Mall, popular schools, cafe’s and restaurants as well as public transport.